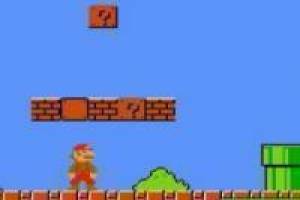 Build and play your own levels in our classic game Super Mario Bros we offer online. Create your own Mods!. 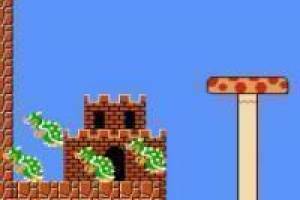 You can create hundreds of enemies, traps and you can create your level with different difficulties. 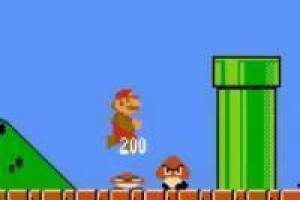 You can also play the classic Super Mario Bros game and change everything you want from placing a mushroom to create the evil Bowser. It is also suited for Tablet, Smartphone and all microcomputer device with an internet connection. 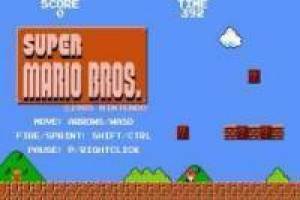 Enjoy the game Super Mario Bros. Classic, it's free, it's one of our Mario bros games we've selected.